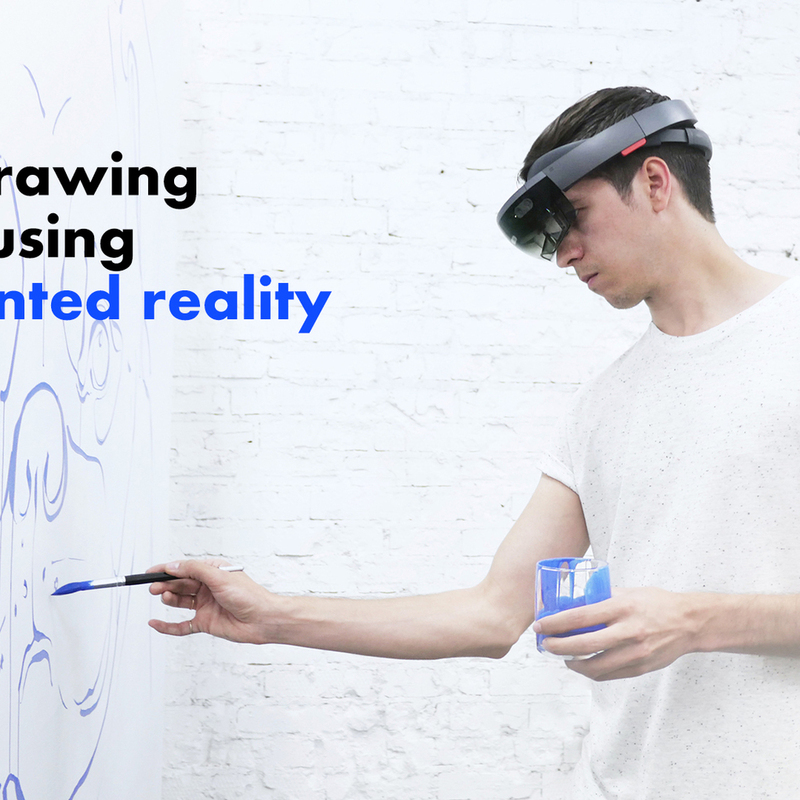 The first assistant for drawing using augmented reality, and AI. SketchAR is a fully-fledged tool for teaching drawing using augmented reality, machine learning, and neural networks. The app puts virtual images on a paper/wall to let you trace drawings from your phone. The Grinch 2018 premiere. SketchAR live drawing area using Hololens. Paris, France. Learn to draw with AR. Step by step drawing using augmented reality — SketchAR School. Google Classroom is a collaboration tool for teachers and students that allow you organize and optimize the experience in the classroom.